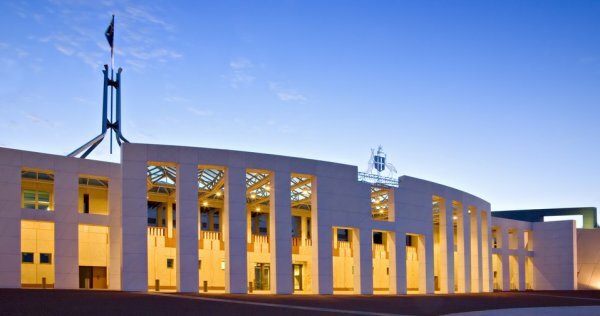 Legislation implementing TGA provisional approvals will win parliamentary approval after a deal between the Government and Labor. Therapeutic Goods Amendment (2017 Measures No. 1) Bill 2017 was withdrawn from Senate debate yesterday with proposed amendments from the Greens and Senator David Leyonhjelm of the Liberal Democratic Party. Both amendments will likely be rejected. It is understood the Bill will navigate the Senate after government won Labor's support by agreeing to a minor amendment unrelated to those proposed by the Greens and Liberal Democratic Party. The Bill establishes the provisional approval pathway for breakthrough medicines complementing the already introduced priority review pathway. Under provisional approval, breakthrough medicines that do not meet the TGA's full clinical data requirements can be granted a time-limited approval of two years plus potential extensions.